I always have fun making homemade liqueurs, especially this Homemade Coffee Liqueur. For coffee lovers, it’s a real treat. 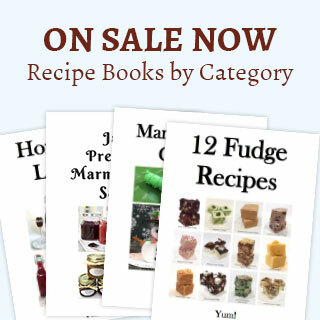 It makes a great gift from your kitchen, and it couldn’t be easier to make. All it takes is a few good quality ingredients, a bit of wait time and voila. In a medium saucepan, combine the water and two sugars. While stirring, bring to a boil. Reduce the heat to a simmer and continue to stir until the sugars are completely dissolved, making a simple syrup. This will take about 5 minutes. Move the simple syrup from the heat and allow to cool to room temperature. Pour the vodka into a large wide-mouthed clamp-down lid jar. Add the coffee and stir until the coffee has completely dissolved. 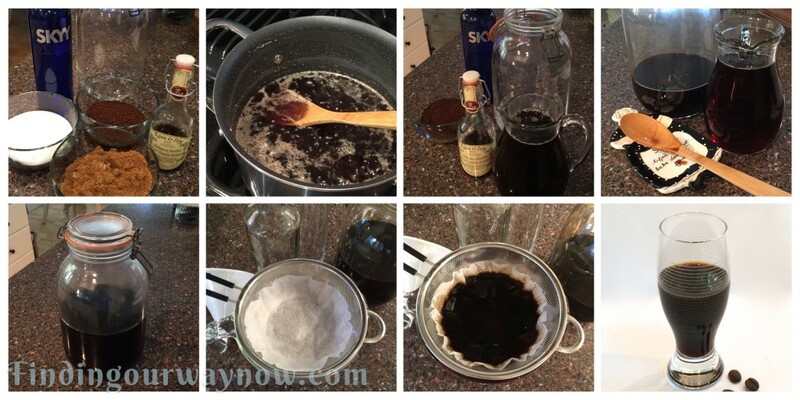 When the simple syrup has cooled, add some of the cooled simple syrup to the vodka coffee mixture and taste. Continue to add additional (or remaining simple syrup) to your taste and stir until completely combined. Clamp down the lid and let stand in a cool dark place for at least 2 weeks. Within that time, periodically shake the jar to help infuse the coffee flavor. If necessary, strain the mixture through a coffee filter or double layer of cheesecloth into a bowl or another large jar. Pour the strained homemade coffee liqueur into decorative bottles, add a label and a bit of ribbon and you’re ready to serve or give them away as gifts. 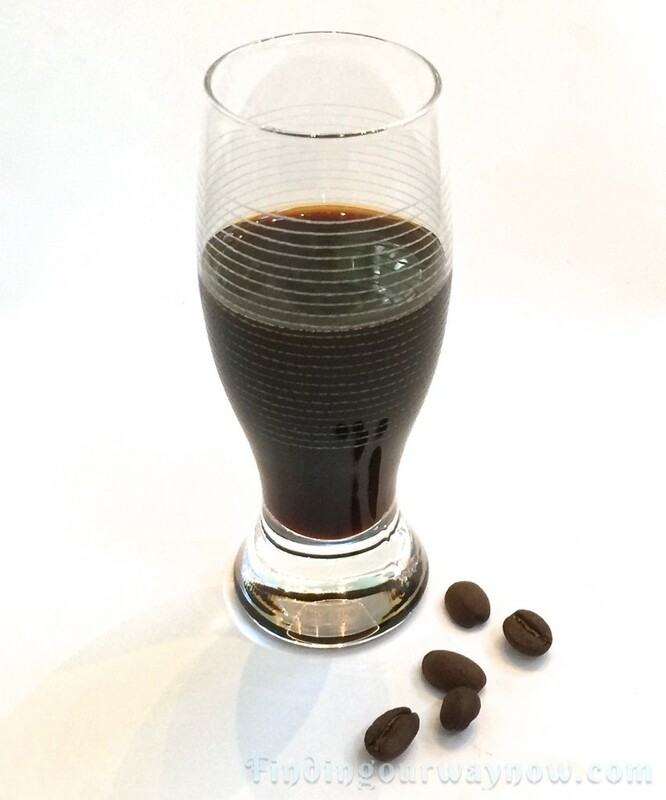 It’s good to refrigerate your homemade coffee liqueur before serving. The longer it ages the better it gets. You can store it in the refrigerator or freezer for up to 1 year or more. Notes: A top-shelf Vodka isn’t necessary; a smooth medium quality vodka works nicely. It makes a big difference in the end product. When it comes to instant coffee, opt for the best quality you can buy. Again, it makes an enormous difference in the final product. You can use a whole vanilla bean, split, in place of the vanilla extract if you like; just make sure strain the finished product to remove the seeds. You also can use all brown sugar to deepen the flavor if you desire. I would not recommend just white sugar; the brown sugar enhances the flavor of the coffee. If you prefer a less sweet liqueur, reduce the amount of the simple syrup to your taste. It’s just that easy and boy what a taste. Even though it’s great by itself, it’s fun to add it to your hot cocoa, after dinner coffee, or over some of my homemade vanilla or chocolate ice cream… YUM! Oh, and don’t forget to package this homemade coffee liqueur in decorative bottles with a bit of ribbon and a tag. Your coffee-loving friends and neighbors will love you for it. If you enjoyed my “Homemade Coffee Liqueur,” check out my Homemade Limoncello, Homemade Mulled Wine, or my yummy Irish Coffee With Honey. Enjoy.